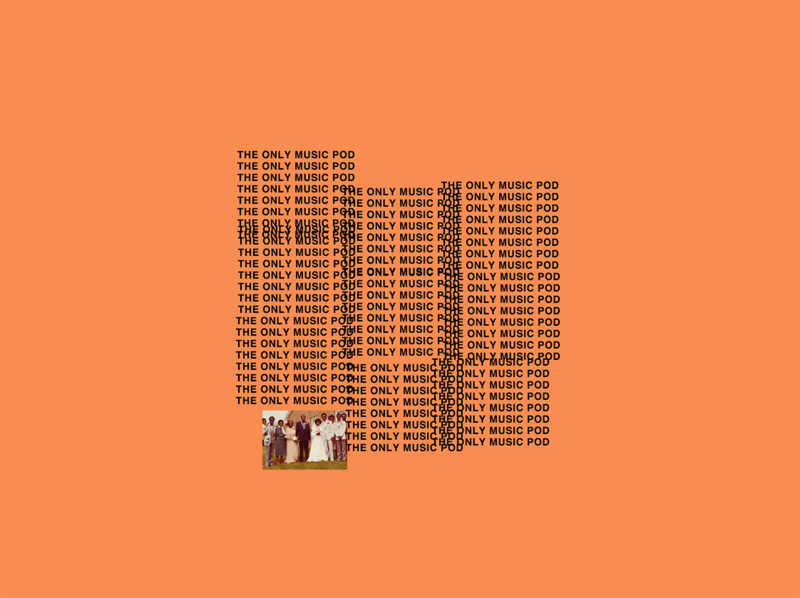 After a week of massive amounts of Kanye rants and news, we review the new album The Life of Pablo. And to not discourage our dear listeners who don’t care or are fed up about Mr Kanye, we play new music from James Blake, Primal Scream and Moderat. Email us at podcast@theonlymusicpodcast.com! Follow @onlymusicpod on Twitter, Louise has her own Twitter as well, or listen to our latest addition to our Spotify list. It also helps the both of us if you subscribe to our podcast! Kanye West, Primal Scream, Rare Earth, James Blake, Moderat, DMA’s and Nicolas Jaar.